Dale joined our team in February 2018. He is originally from the Chicago suburbs where he served his community as a firefighter/paramedic for 30 years. 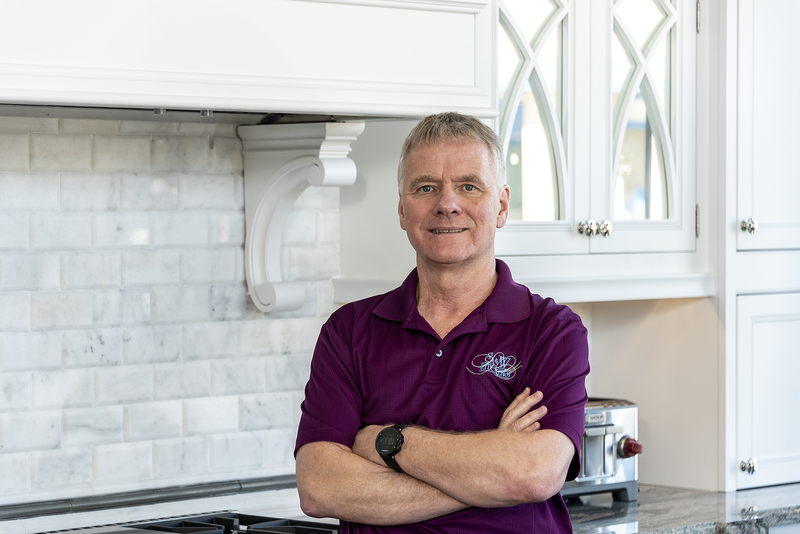 In addition to his former profession, he has worked in the construction industry for the last 25 years and has been designing kitchens and bathrooms for 16 years. Dale enjoys working with clients, assisting them in creating a new vision for their remodeling project. He understands the pride of ownership and helps foster ideas that will bring their design to fruition. He strives to enhance their current space while being mindful to the overall goal and budget.